the everyday atelier: New Craft Coalition This Weekend! New Craft Coalition This Weekend! Hi Friends! 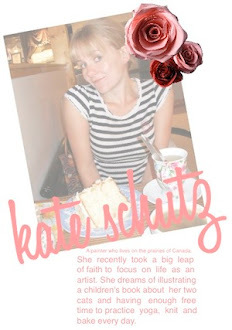 If you are visiting from the blog at Uppercase Magazine, an extra special hello! 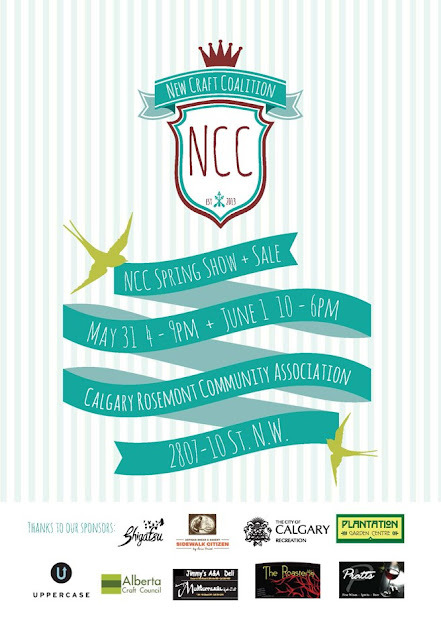 Those of you in YYC, I hope you can join me at the New Craft Coalition Spring Show and Sale this weekend. Amazing artisans from my art school days at ACAD have organized this event. I will be setting up an easel and painting my latest Viewpoint piece and you can buy some great things from some of our city's best such as Kari Woo Jewellery, the ethereal White Owl Ceramics, Calgary fashionista Natalie Gerber and the hot shop boys of Bee Kingdom. Don't miss it!